"Such good cases! Detailed and comprehensive"
Exam preparation can be tiresome and lonely. Keep it fresh and targeted by joining 30,000+ others across our global social media channels. Busy? 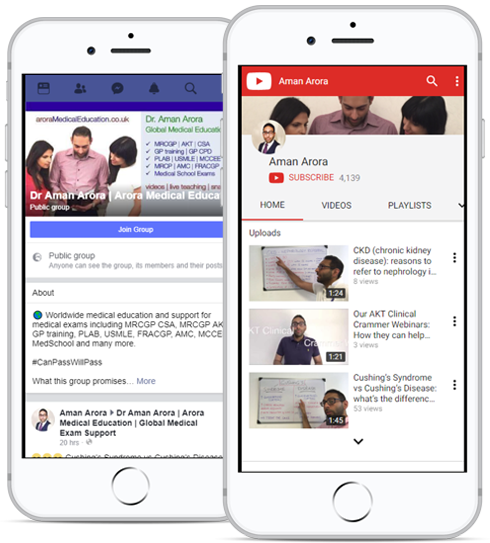 Join #aroraDaily - Dr Aman's free revision video direct to your inbox every evening!